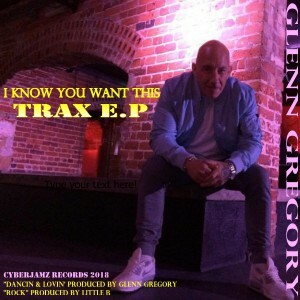 Glenn Gregory comes to us with a house music dance floor delight featuring three nice cuts dedicated to all dancers and lovers of house. 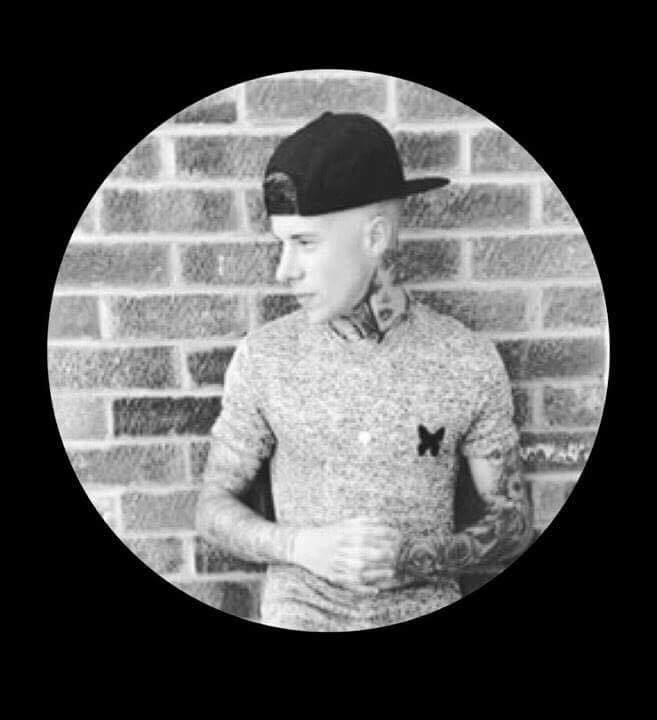 Also featured in this E.P is his son Little B. who assisted in the breakdown parts on the pieces “Rock” & “Dancin & Lovin”. I hope you guys can open your mind to a different flavor coming from these two talented producers out of the U.K.
additional music production by Little B. Another Coyote Entertainment Joint 2018.